Question: Should I shelter my child from talking about death, or should I discuss it head on? It is difficult to get this ‘right’ because death is one thing you cannot ‘put right’ and parents feel a real responsibility to make things right for their children. This is why we usually avoid children being caught up in experiences that we, ourselves, find upsetting. We often want to limit the amount of emotional intensity that a child feels and you may be surprised, even shocked, by the outpourings of a small child experiencing grief. Children are usually very aware when they are being kept out of important discussions so their involvement in how your family is doing and coping can significantly affect their response this time and to every subsequent death that they will encounter. It may well be that the death of a pet is the child’s first close encounter. Let’s talk about this. Giving misleading answers to protect the child can have unexpected results.’ The cat got sick and died’ can cause the worry that anybody, including them, who becomes sick will be at risk of dying. ‘Our dog went to sleep forever’ can cause deep concerns about themselves going to sleep. One outcome may be that they start checking on you being asleep too. Equally problematic is ‘they were put to sleep’ which can result in scary associations with doctors, hospitals and medical interventions. You may choose to have religious explanations woven into your explanation but, in general, statements like ‘God loved them so much that he was taken back to heaven’ are more likely to cause the worry that other people could be equally and suddenly taken, including them. Children do not like inexplicable and sudden change, especially if it implies that the world is not a safe place. Not being up- front about a death can seem like lying to a child. Over protecting children at this time can result in resentment which bubbles up at significant events into the future. Children feel strongly about things being ‘fair’. For children, not being included isn’t fair and not knowing is worse than knowing. Our response needs to be constructive and relevant to the child’s age and development. They do not need complicated explanations. They mostly want to know ‘why did they die, where are they now, are they happy, who will be looking after them, will I ever see them again’ and often ‘will we get another pet?’. You may find this mix of sensitivity and practicality upsetting but the child doesn’t see it this way. It is important that children are encouraged to grieve. You have a responsibility to act as a role model here- to cry, to talk and cry, to have private weepy moments, to put a brave face on it, to carry on with daily practicality, to have times when you want to talk and not want to talk. We do not like to see our child crying yet crying is a natural part of the grieving process. In fact, it’s a healthful activity as it helps to restore the hormonal balances and brings back poise. Additionally, you can demonstrate that sadness is not a fixed and forever state. If you hide your own sadness, how will your child know that you can feel so sad and yet return bit by bit to ‘normality’. 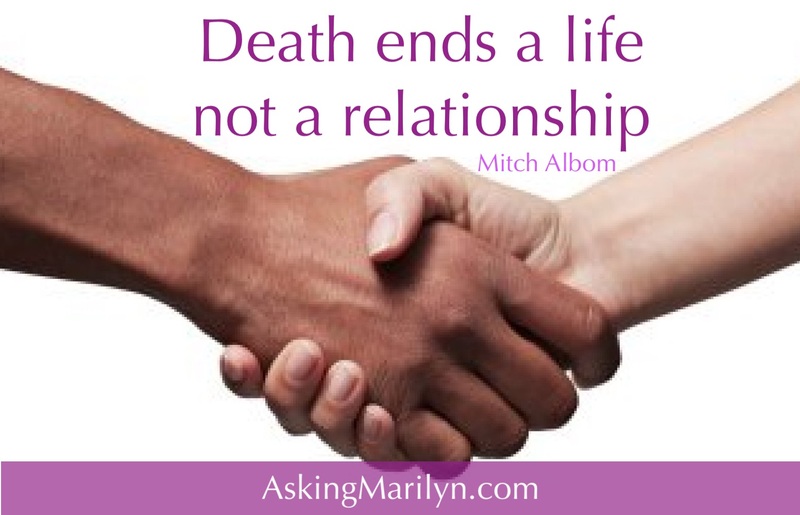 If possible, aim to discuss death and dying ahead of the likely event. Talk about what will happen when this occasion takes place. Avoid distractions like ‘he has gone off on a long journey’. Streamline your ideas- don’t explain everything in detail. Ask questions about what they think has happened. Remember that making light of a child’s grief can lead to increased insecurity. If you consider getting another pet, stress that this is not a replacement. The new pet will be a different one with its own specialness. It will be like loving more than one person at the same time. Remember to talk with fondness about the deceased pet- including their annoying little ways- and revisit photos. Tell your child’s teacher as it will affect how they are during the grieving process. Your child may well be talkative about this with others as they may see that you are too upset for them to just come out with random thoughts. Hearing about other children’s experiences can be very helpful; there are excellent children’s books too. Children often feel responsible in some way. Stress that ‘death happens; it’s what happens’. Whichever way your child responds during this time accept it as it is. Do not be critical or say their ideas are wrong; they are just trying out options in their head to make sense of the feelings and this new knowledge that life does not go on for ever. And that’s a very big thought. For all of us!